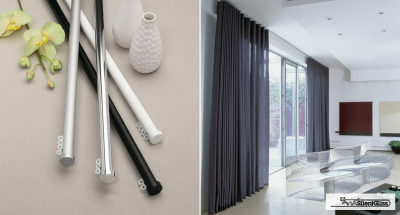 Our BlindDESIGN showroom displays of wide range of window treatments to suit every internal or external application and budget. 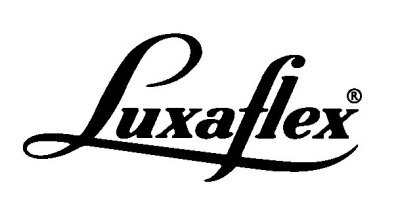 As a Luxaflex Showcase Store, BlindDESIGN has a comprehensive range of quality Hunter Douglas products on display. 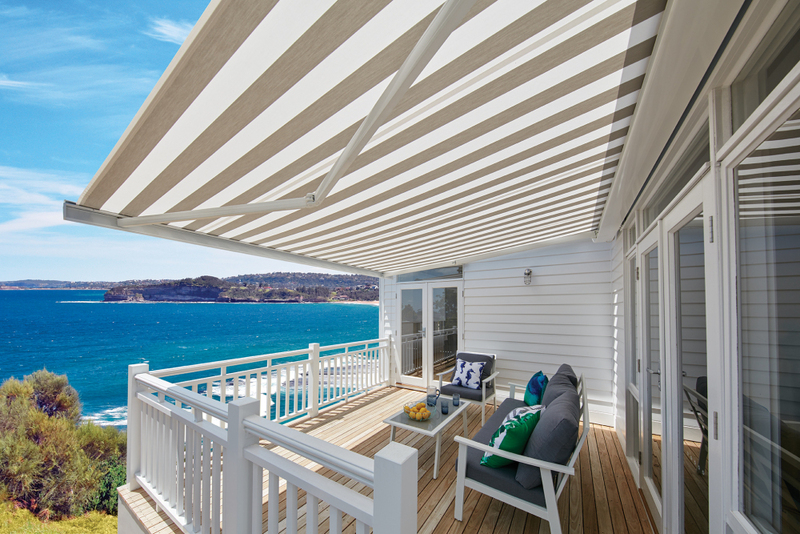 At Blind DESIGN we provide a full custom made window treatment services from roller blinds, plantation shutters and curtains to fully motorised whole house systems. 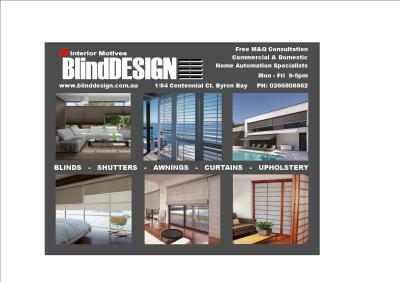 BlindDesign provides quality window furnishings products for both the domestic and commercial market.